Most people tend to ignore the importance of baseball pants. In order to look like you’re in the game for the win, you’ll need a specialized baseball pants. They’ll not only enhance your performance but make you look good as well. Boys prefer their baseball pants to be in either black or gray colors, while older players like it in plain white. There are a number of customization to choose from, so it’s important to find the kind of pants that fit your requirements and your style. You’ll need something to support your baseball pants, right? Well, that’s where the men’s elastic baseball belt comes into the picture. People often underestimate the utilities offered by a baseball belt, when such accessory is essential if you wish to play well. Let’s see if you’re able to have a good baseball game while your pants are continuously sliding down. If you’re now decided to get the men’s elastic baseball belt, why not also get the boys’ baseball belts and socks for your younger team? Baseball socks are important. Period. Well, let’s just say that it’s imperative that your feet are comfortable if you wish to last the entire game. 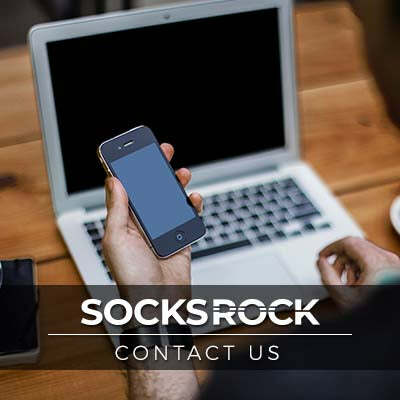 If you get a cheap pair of socks, your feet will start to get tired and hot because the fabric used is not breathable. You can be sure that fatigue will start kicking into your players sooner or later. When you take it all into perspective, accessories like boys’ baseball belts and socks should be given the importance that they deserve in the game of baseball. The smart players understand how these can improve their gameplay, thus, they take measures to ensure that they are in perfect condition. 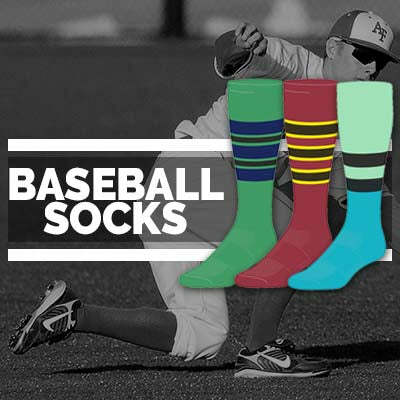 If you, too, are a smart player and are looking for baseball belts and socks, SOCKS ROCK has got everything that you might need!